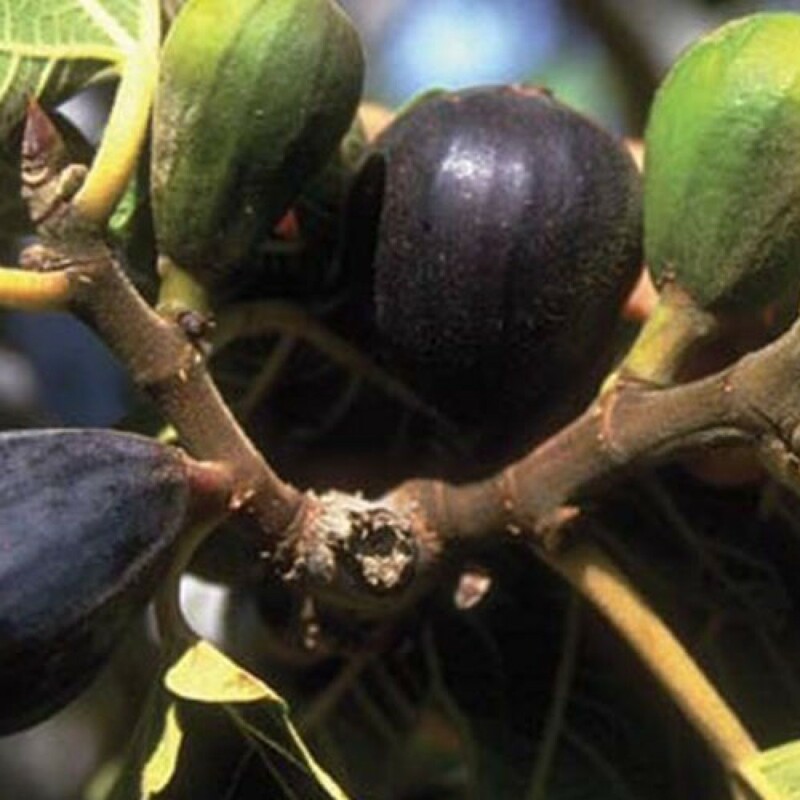 Our Fig Trees are grown and handled by world-renowned growers. It is our mission to provide the best and healthiest trees in the country. We pride ourselves on our customer relations. We aim to please you, our valued customer. Rest assured when ordering through lemoncitrustree.com. Prefer to place your order over the phone? Call us at 866-216-TREE (8733). 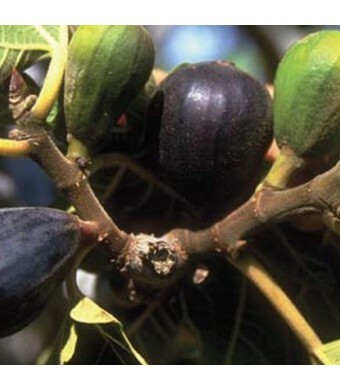 This excellent Fig cultivar was developed in conjunction the LSU Agricultural Department. This is a very reliable and prolific producer even as a container species. The tree produces in the Summer, but as the tree matures it will often have a late Fall crop as well. Growing Zones: Zones 9-11 if planted in the ground; All Zones if container-grown and protected from the cold. Cold tolerant to 20 degrees.